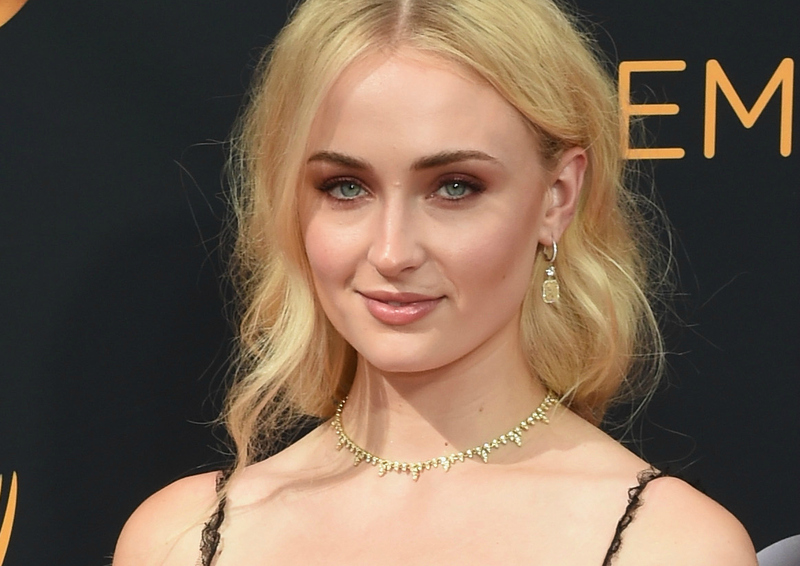 We have so much love for the super beautiful, and super talented, Sophie Turner. Ever since she entered our worlds as GoT’s Sansa Stark, we’ve been so hugely head over heels. Plus, her friendship with Maisie Williams makes us cry happy tears. Now, she’s officially entered the realm of #StyleGoals with her look at the Emmys, because, OMG, she looks so freakin’ good! Like, just look at Sophie Turner! Gothic goddess? We vote yes. We see you and that hidden braid, you stunner! The detail on this dress is just so, so beautiful. Proof that we CAN wear all black to every upcoming formal even even without looking like we’re on our way to a funeral. She’s not new to stunning, gothic vibes. Like this look at last year's 21st Annual Screen Actors Guild Awards. And this one earlier this year at the Fan Screening of X-Men Apocalypse. She looks so freakin’ good. We couldn’t love her more! Now to find the perfect black gown to rock our own ~gothic goddess~ vibes all season long.